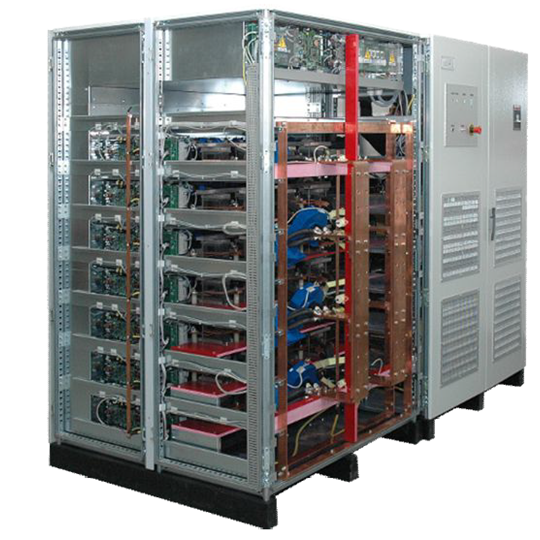 The current sources of GIS series are static constant current generators with the possibility of delivering both DC and AC. 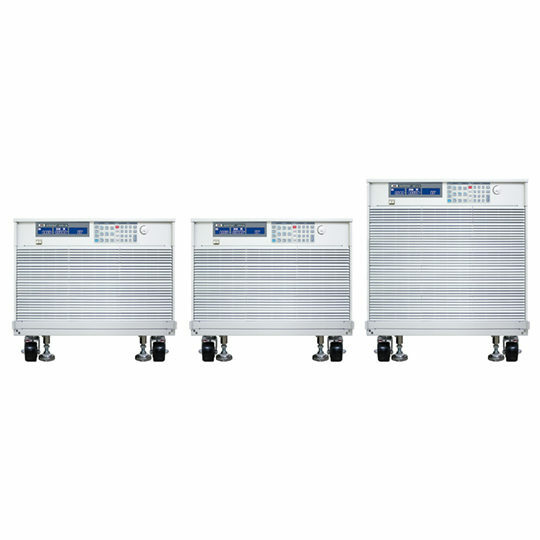 The models in the series cover the range from 40A up to 10KA with powers up to 300kVA. 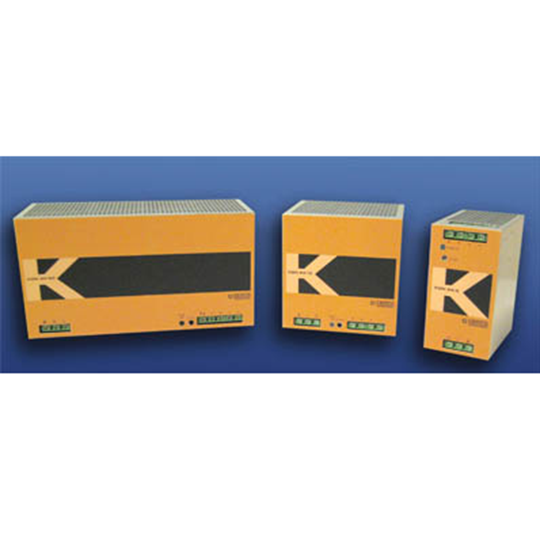 Synchronisable for multiphase systems or parallelable up to 1000kVA. 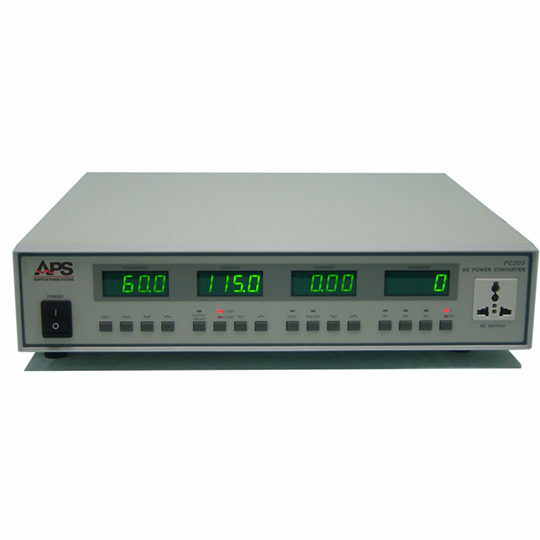 The GIS sources deliver AC and / or DC very stable currents in all load conditions with output frequencies from DC to 2000Hz, providing sinusoidal or arbitrary waveforms. They can have up to two current scales with manual or automatic switching, offering the best accuracy in all scenarios. The GIS devices are equipped with a modern and simple user interface combined with a large LCD display, providing the possibility to fit within multiple applications. 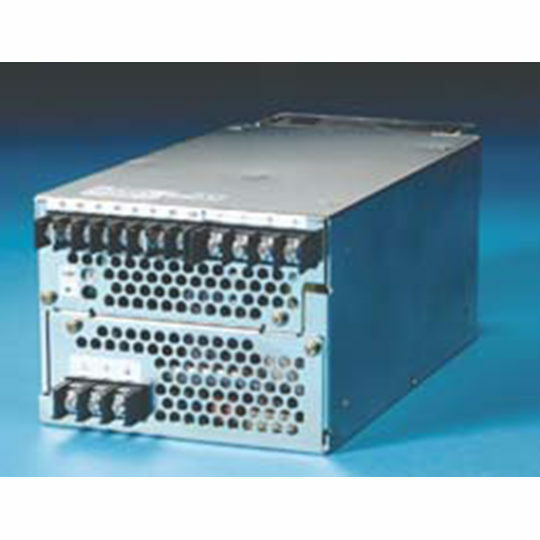 They are designed in 19″ built-in or table rack (low powers), in wheeled cabinet (medium powers) or cabinet. Ideal for laboratory applications, though also suitable to play an important role in final product testing. 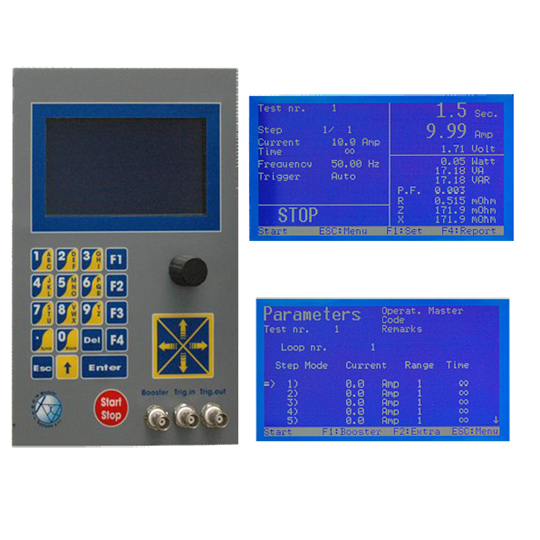 Programmable via serial RS485, RS232, optional USB, LAN or optic fiber. 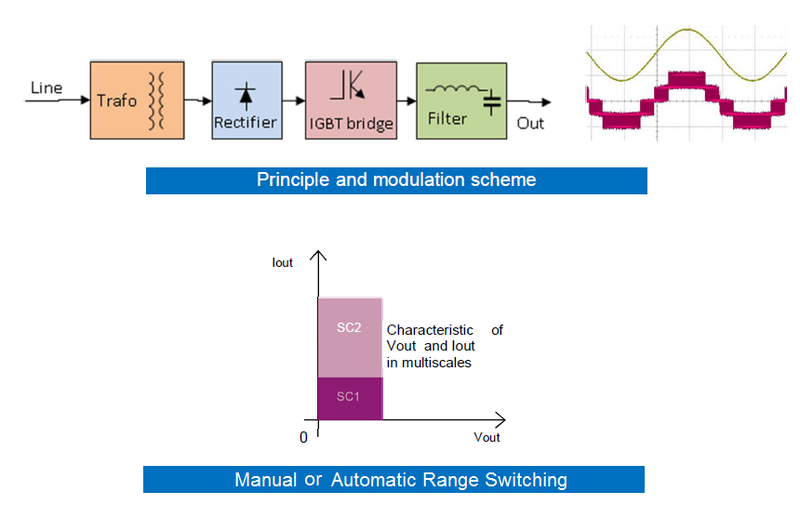 The analog input (BOOSTER) allows the use as power amplifier and 8 programmable digital I/O ensure perfect integration with automatic test lines. Output Current: from 40A to 10kA. 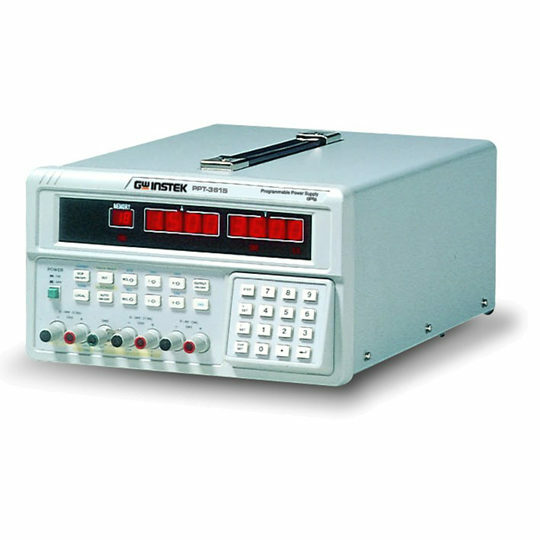 Thermal and magnetic testing of switches, circuit breakers, relays and fuses with measurement of trip time. Thermal testing of contacts, cables and junctions. Coils, laminated cores and transformer testing. Testing and calibration of measurement instruments.